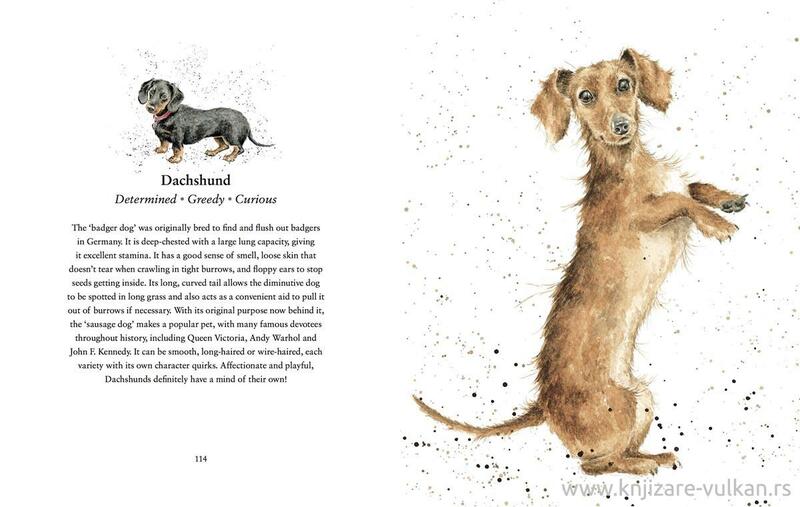 This beautiful little giftbook features over 50 dogs painted by Hannah Dale in her uniquely quirky, characterful style. 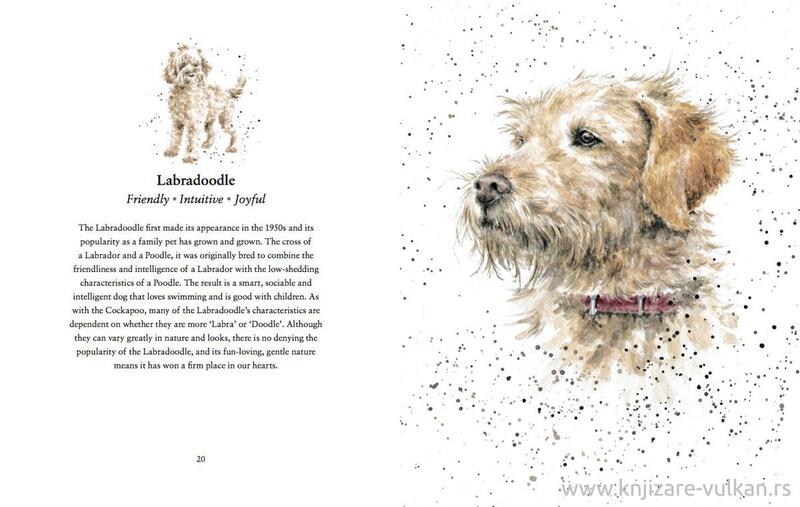 From the faithful Labrador and the bouncy Cocker Spaniel to the loveable Old English Sheepdog and French Bulldog, all our favourite dog breeds are delightfully brought to life by this award-winning artist. 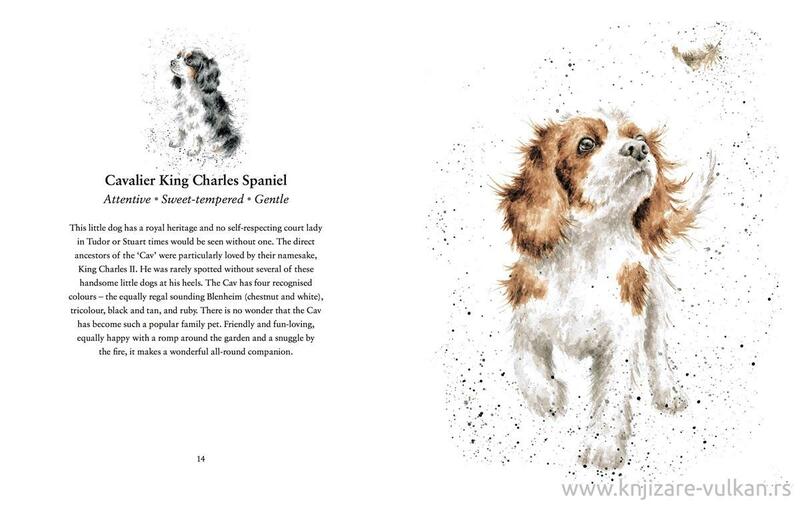 Each portrait is accompanied by insightful and entertaining text from Hannah, who is a trained zoologist as well as an artist. 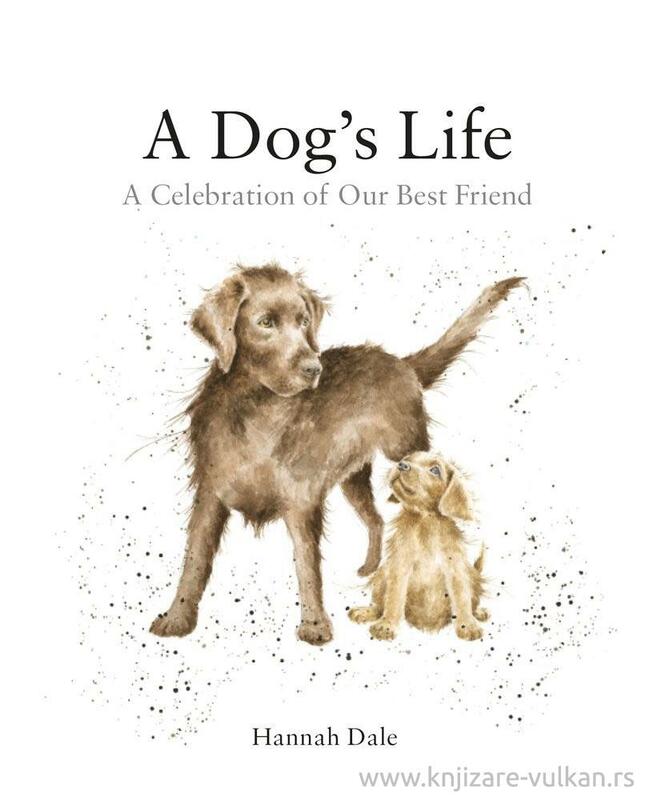 A wonderful reference and beautiful gift book for all dog lovers.